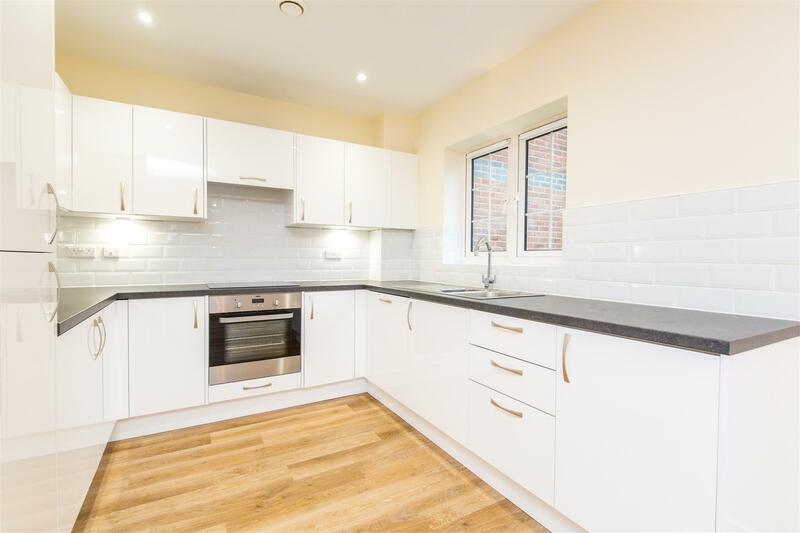 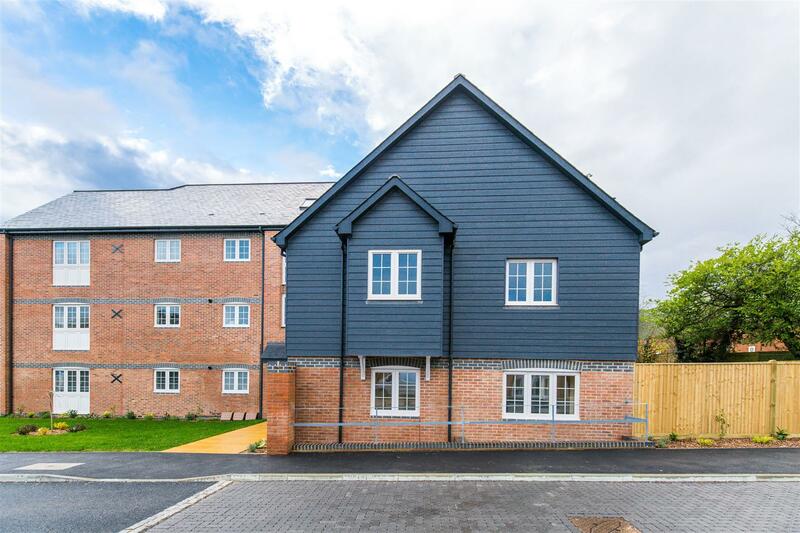 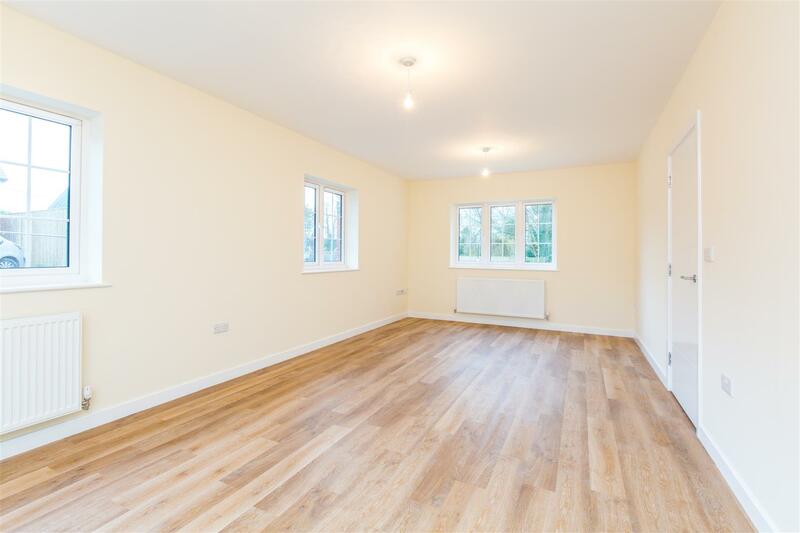 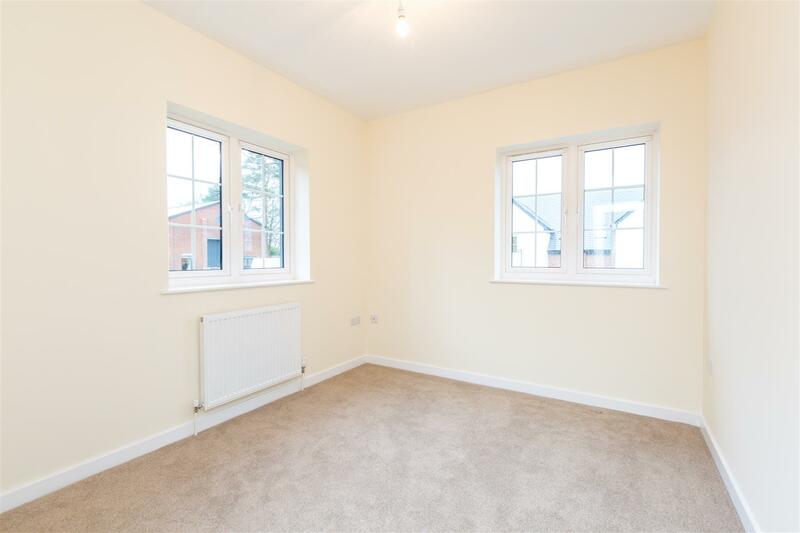 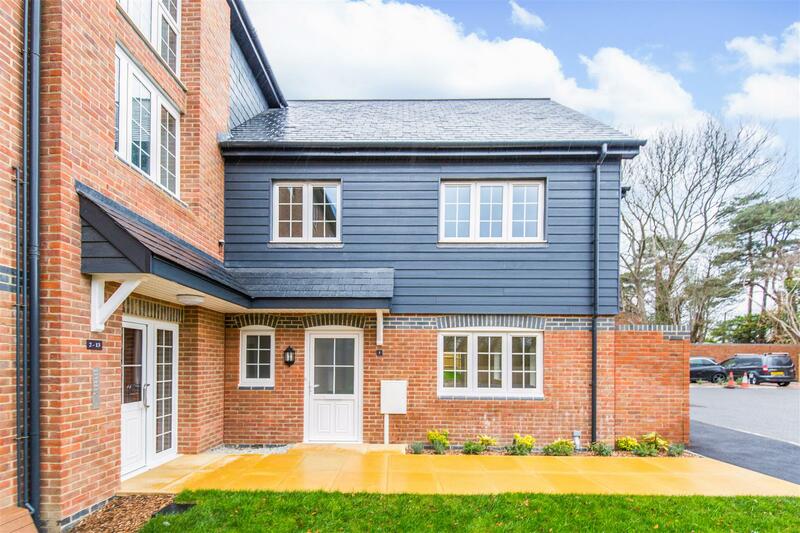 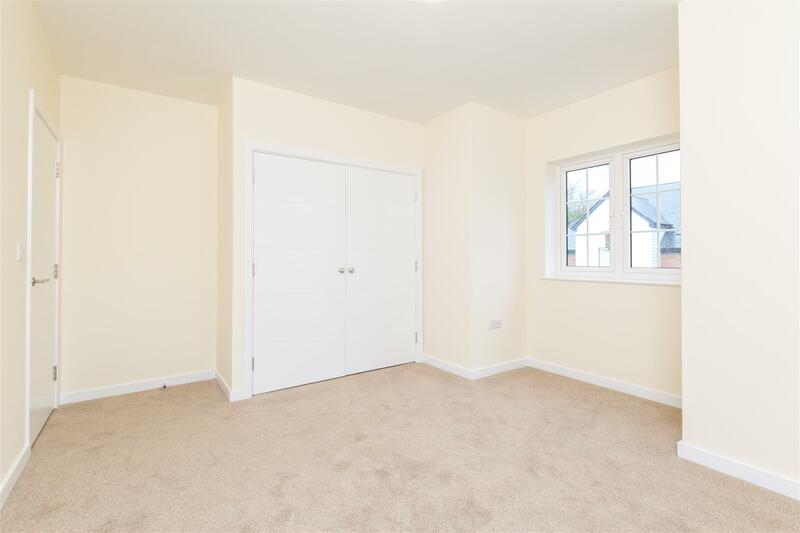 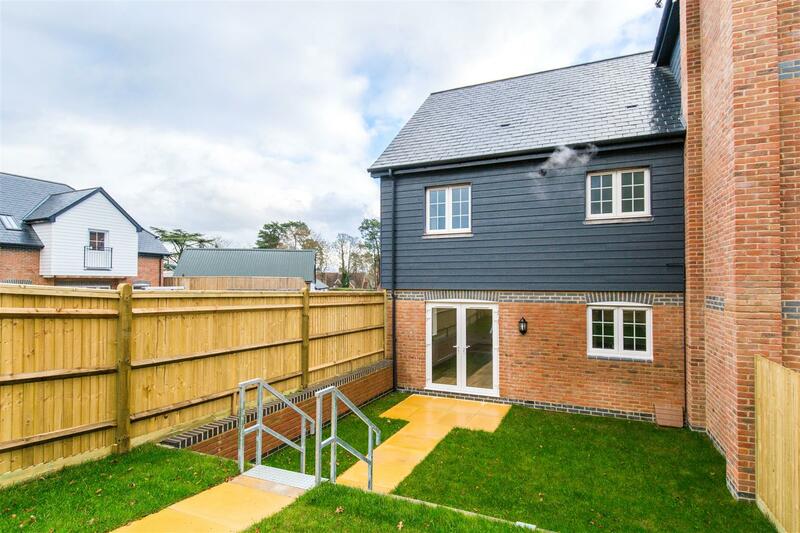 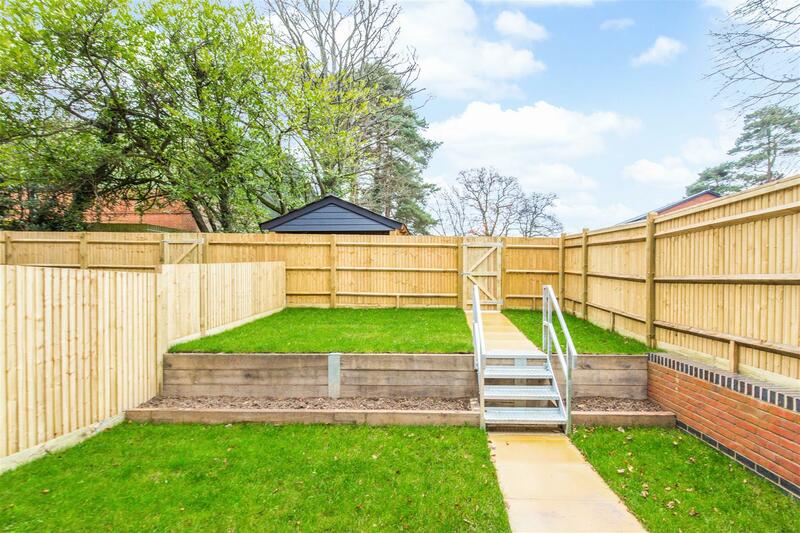 This brand new three bedroom semi-detached house is located Windsor Court, a small private development built by Mid-Sussex Homes Ltd, local property developers of high repute. 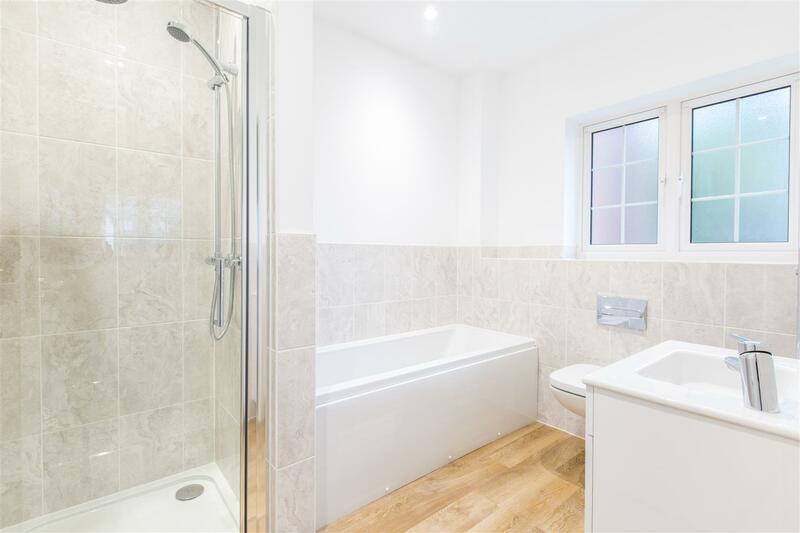 The quality is in the detail, with a contemporary kitchen having high gloss units together with Zanussi integrated appliances and the bathroom is fitted with Roca sanitaryware. 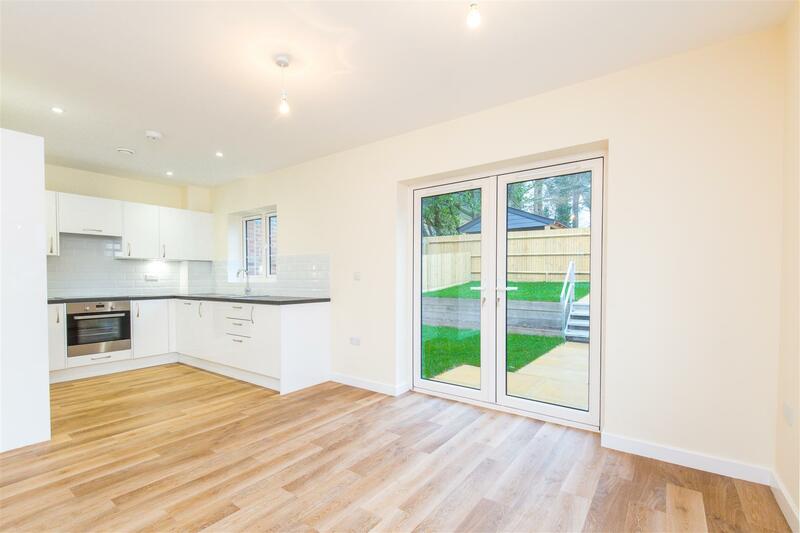 Further benefits and features include a 10 Year NHBC Warranty, gas central heating, mains operated smoke/heat detectors, energy efficient lighting with downlighters to the Hall, Kitchen and Bathroom, fitted floor coverings throughout, private back garden with pedestrian gate and two allocated parking spaces. 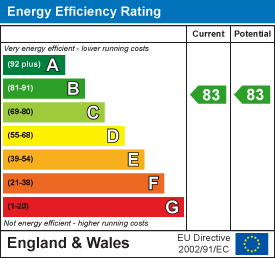 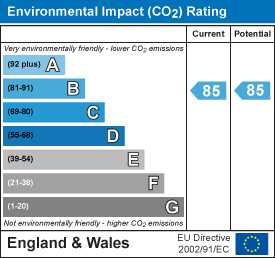 EPC Rating = B. 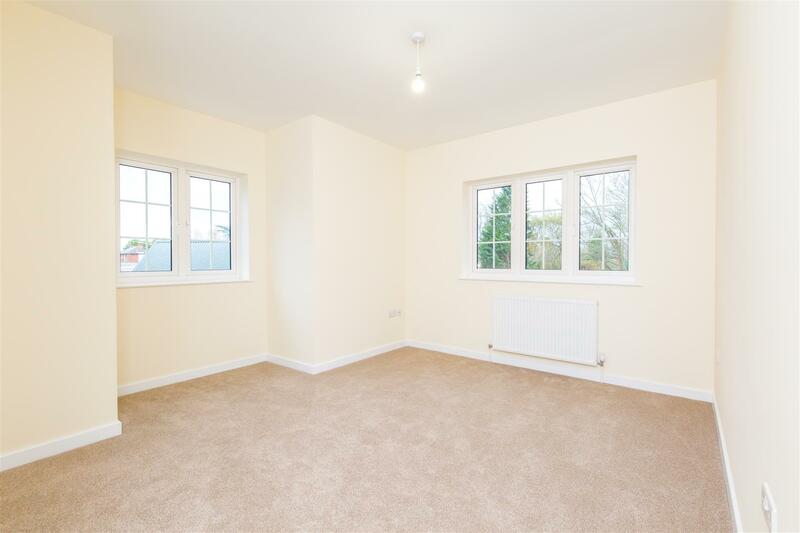 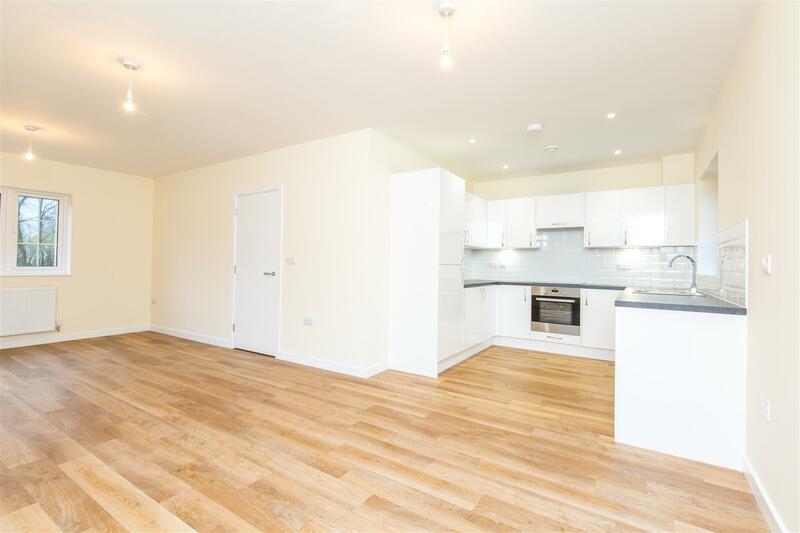 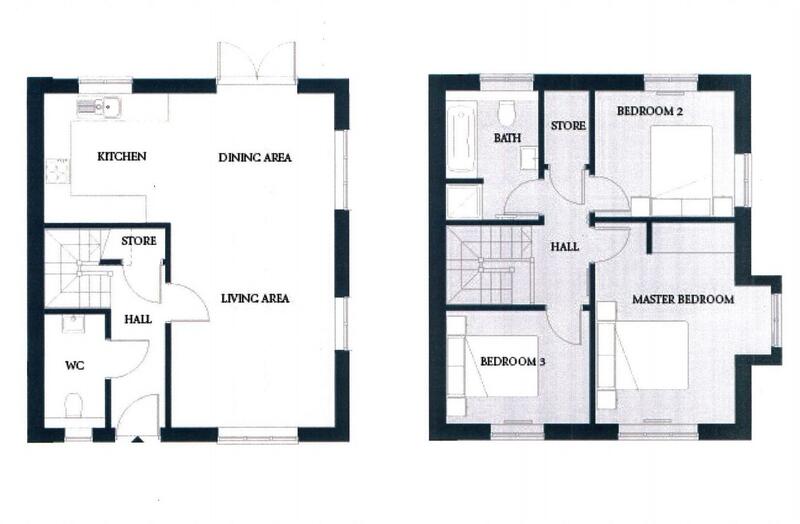 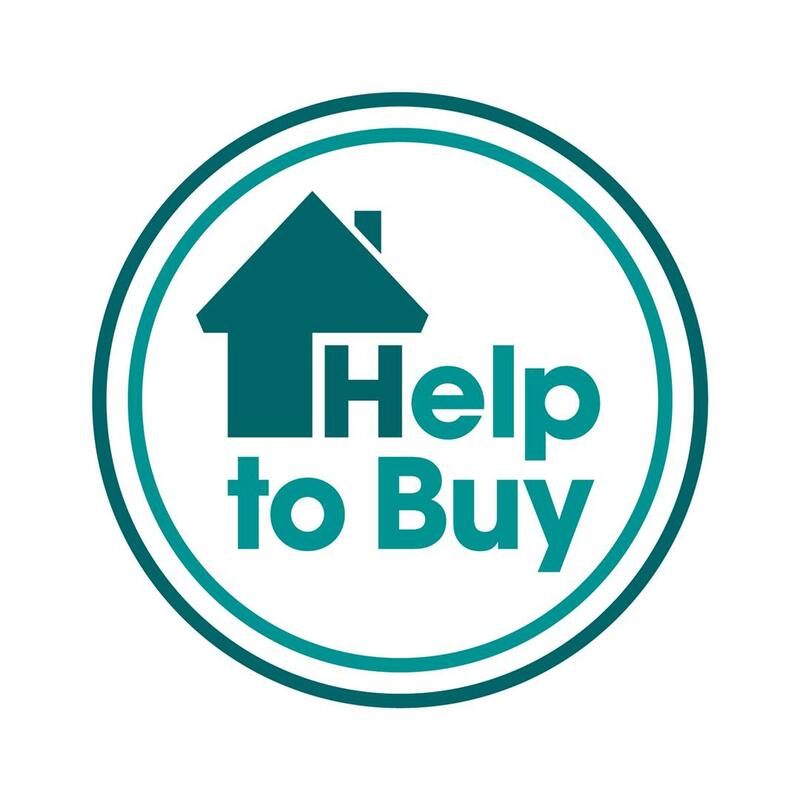 This house is also available with the Government ‘Help to Buy’ Scheme.